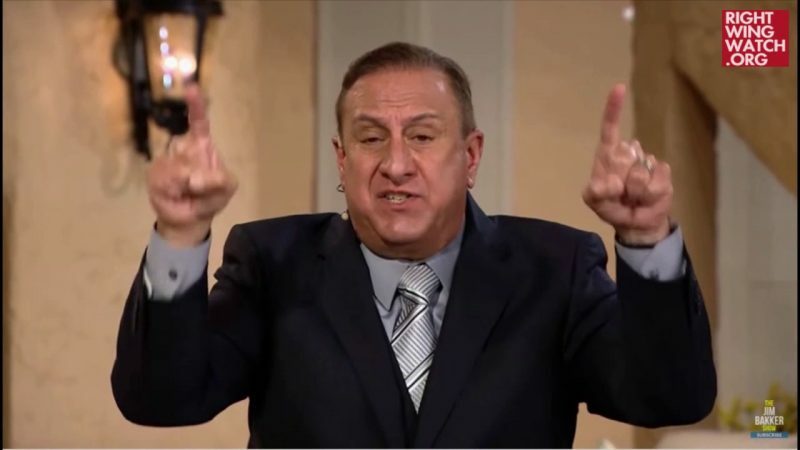 Frank Amedia, the tsunami-stopping pastor who served as a volunteer “Christian policy liaison” for Donald Trump’s presidential campaign before launching his POTUS Shield effort, appeared on Jim Bakker’s program today, where he prophesied that President Trump will win re-election in 2020. 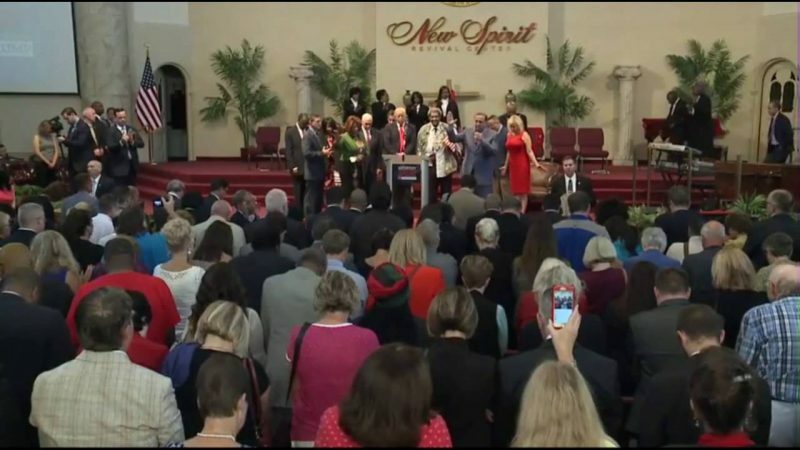 Amedia recounted how God had told him weeks before the 2016 election that Trump would win and then gave him the assignment on election night to launch POTUS Shield in order to “put up a line of defense and call My prophets to go forth” to wage spiritual warfare on behalf of the president. 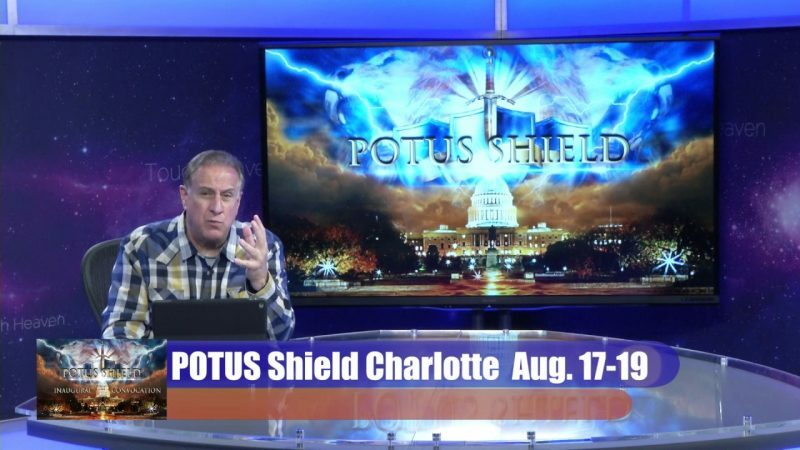 After recounting the history and purpose of POTUS Shield, Amedia revealed that God had given him permission to declare that Trump will be re-elected in 2020.